The Bali Ball continues to be the most prestigious, most successful and most glamorous charity fundraising event in the Bali annual social calendar. With a stunning setting, cocktail reception, gourmet five course menu, fine wines and fabulous auction and raffle prizes, The Bali Ball 2017 is set to retain its reputation as the leading charitable event in the Bali social year. 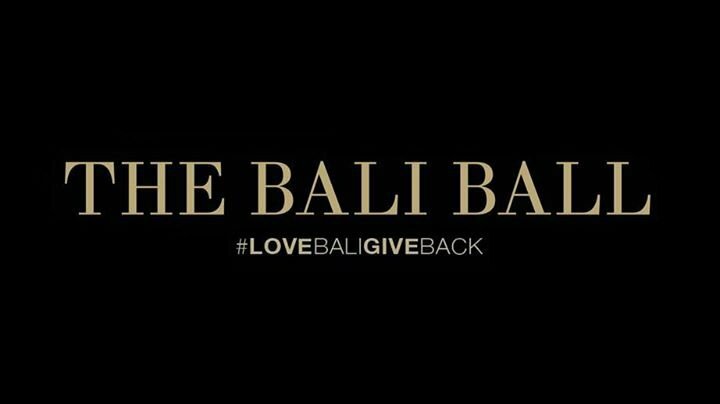 Founded in 2012 by Luke Stockley of Jemme Jewellery and Dining, and co-hosted by Alila Seminyak, The Bali Ball is set to retain its reputation as the leading social /charitable event of the Bali year. And because of the generosity of our co-sponsors, every rupiah raised goes to help one of the supported organisations.